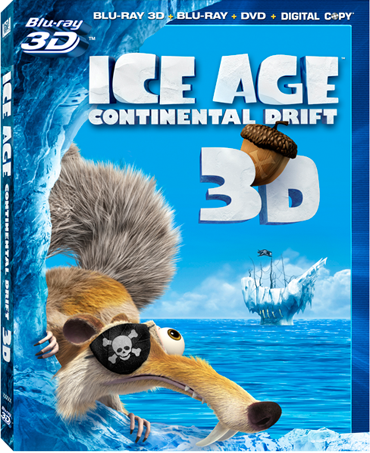 Ice Age: Continental Drift will be a must-own this holiday season! Everyone is back and then some in the newest chapter of this beloved family-friendly franchise! When Scrat's nutty pursuit of the cursed acorn gives way to earth-shattering consequences, a continental cataclysm that triggers the greatest adventure of all for Manny, Diego and Sid begins. In the chaos, the herd is separated from their friends and family and the only way home seems to be through a ragtag menagerie of seafaring pirates determined to stop them. Check it out on Blu-ray 3D, Blu-ray, DVD or Digital Copy. 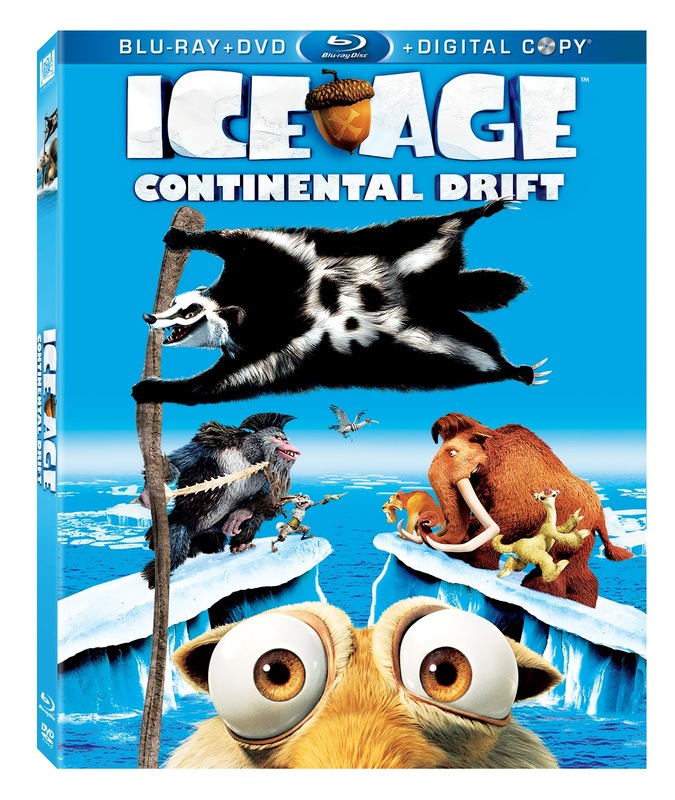 Disclaimer: I received a complimentary Ice Age: Continental Drif DVD screener for the purpose hosting a giveaway. All above information was provided by the PR rep for use with this giveaway. Regardless, I only recommend products or services I use personally and/or believe will be a good fit for my readers. The views and opinions expressed on this blog are purely my own. Results may vary. No monetary compensation was received. Myself to complete my collection. Of course I will share with the family. I'd give it to my boys for Christmas! I know they would love it. Thanks for the chance to win! I would love to give this to my youngest son. This would be for my daughter, as a Christmas present. Thanks for the opportunity to enter. I'd give this to my son. I would love to give this to my little grandson! My 2 and a half year old and my husband. 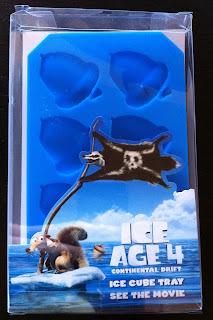 They both love the other Ice Age movies and will love this one too. This would certainly go to my stepson who loves these movies! To both of my girls. I'd give it to my best friend who loves animated movies. I would 'give it' to my son even though the whole family would end up having to watch it. I'd keep it for the family to enjoy. My two kids, we love these movies! Myself... but I'd share it with my family! I would give it to my friends sons for Christmas. I would give this to my nephew. Thanks! I would give it to my nieces and nephew. My 5 year old! He loves all of the other movies and I know he would love this one too! I would love to give this to my son! 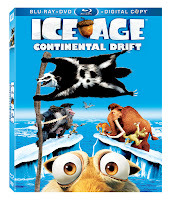 I love Ice Age as well, so we'd definitely have some family nights watching this movie! I'd like to give it to my grandson. My whole family loves these movies. I'd like to give this to my grandson! I'd love to give this to my nephew! I'd give it to Christopher....he loves the other ones.